Welcome to Kingscliff! Set aside time to enjoy the beautiful rural landscapes, beaches, coastal plains and mountains of the region. 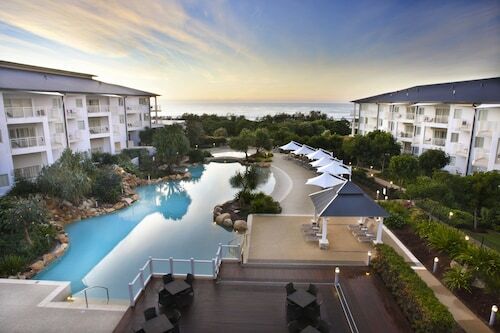 Kingscliff is positioned roughly 890 kilometres to the northeast from the capital city of Australia, Canberra. 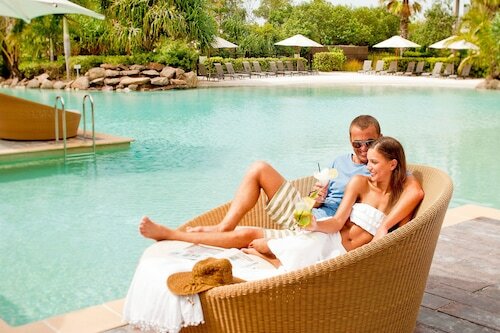 45 kilometres to the northwest of Kingscliff lies Oxenford, a tourist hub that should be seen. During your visit, check out the Warner Bros. Movie World and Dreamworld. A few leading attractions which should be added to your travel plans include the Star Gold Coast and Surfers Paradise Beach in North Burleigh. To get to North Burleigh, warm up your car and travel around 25 kilometres northwest. Gaze out at the horizon, take a deep breath and relax. You will uncover a number of stunning beaches here, so set out your towel and let your cares disappear. 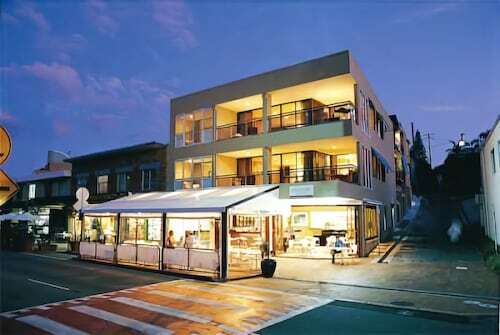 Kings Beach is 50 kilometres away and Lighthouse Beach is 70 kilometres to the south. There are a selection of natural attractions close to this destination. You can select from Springbrook National Park, just 30 kilometres away from Kingscliff, or the popular Point Danger, 10 kilometres away. Imagine the past and find remnants of a different generation at Kingscliff's the Kingscliff War Memorial. Make sure you've got a ticket to see the Gold Coast Titans play at Cbus Super Stadium, in Gold Coast City, about 30 kilometres to the northwest of Kingscliff. Not too many things will teach you more about New South Wales than watching some rugby league at this favoured arena. Slap on the team's blue, gold and white, and be sure to stop by the nearest pub for a postgame drink. You'll see both local people and fellow tourists at In2Surf Surf School. 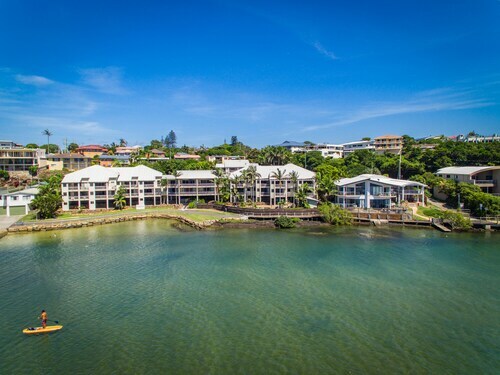 An easy way to get to Kingscliff is by flying. The Coolangatta Airport (OOL) is 12 kilometres northwest of Kingscliff.